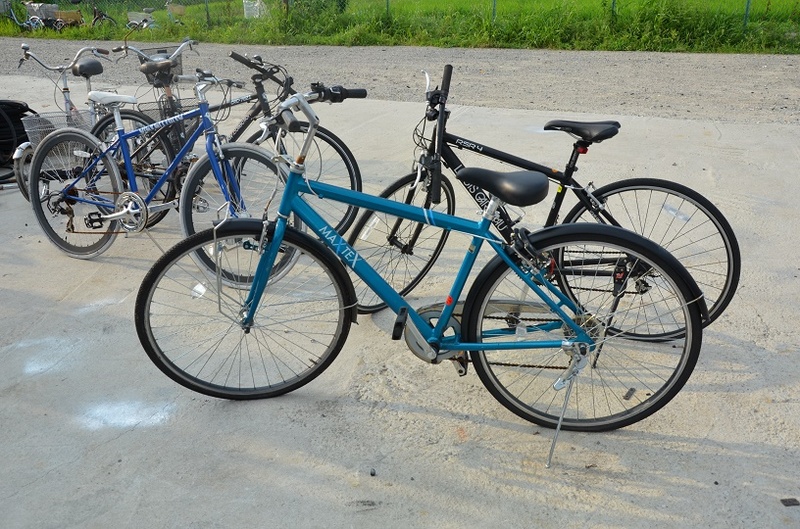 KOSAN AUTO CO., LTD is a leading of used bicycles Japan suppliers and has the best quality of used Japanese bicycles to offer you from a large selection of MOUNTAIN, FOLDING, TRICYCLE, CITY, BEACH, RACING, ELECTRIC AND KIDS BICYCLES. All sizes available from 10 up to 27 inch, supper A grade quality used bicycles Japan and normal grade A used bicycles in Japan. 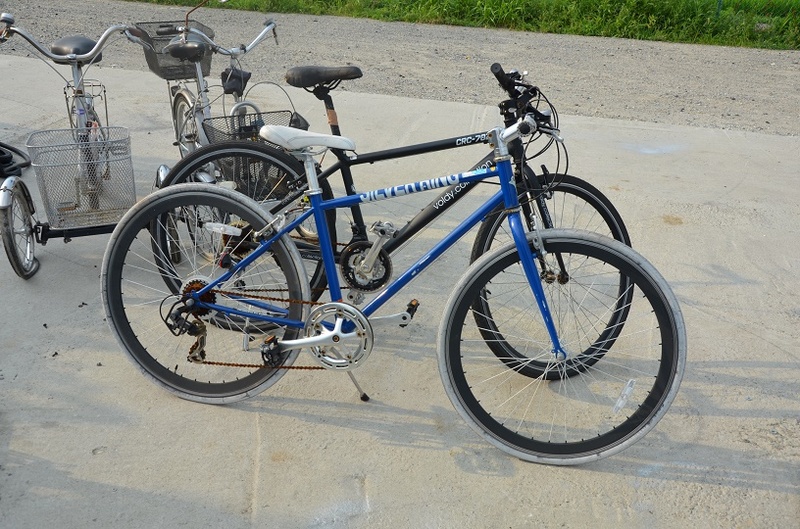 We sell Japanese used bicycles and export used Bicycles Japan to various parts of the world at very reasonable prices. 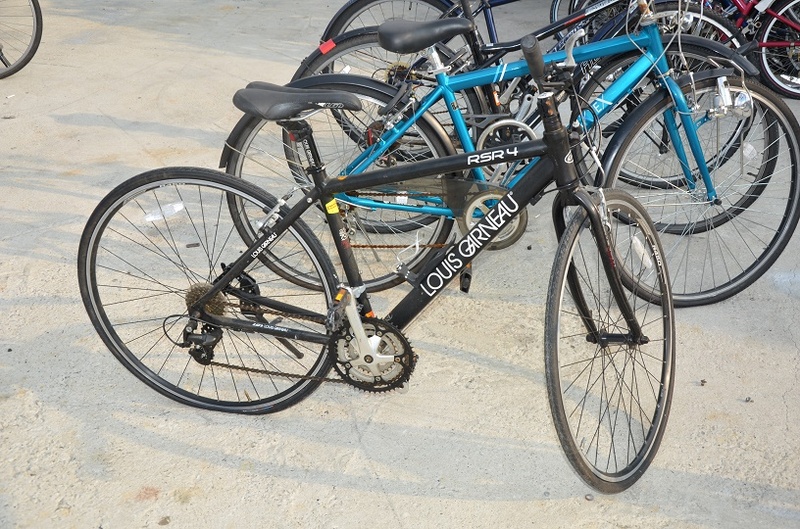 All our used bicycles exporters japan are in very good condition, cleaned and carefully packed. 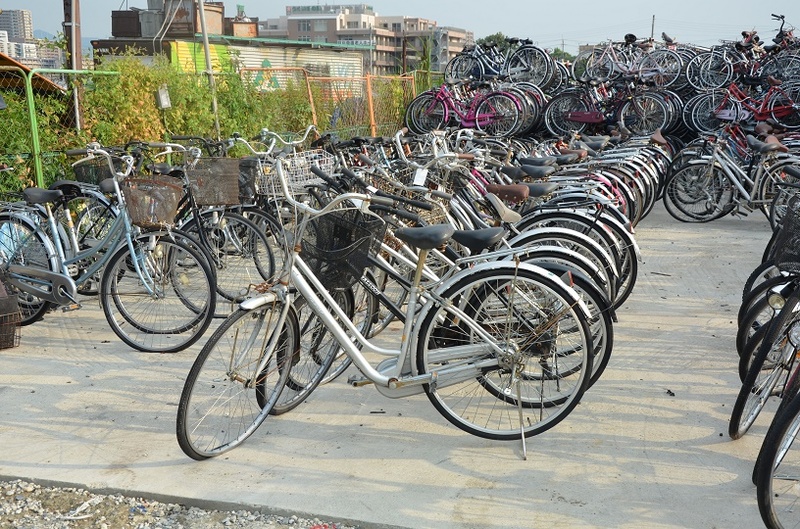 wholesale Japanese used bicycles, We accept orders in 20ft or 40ft container base. 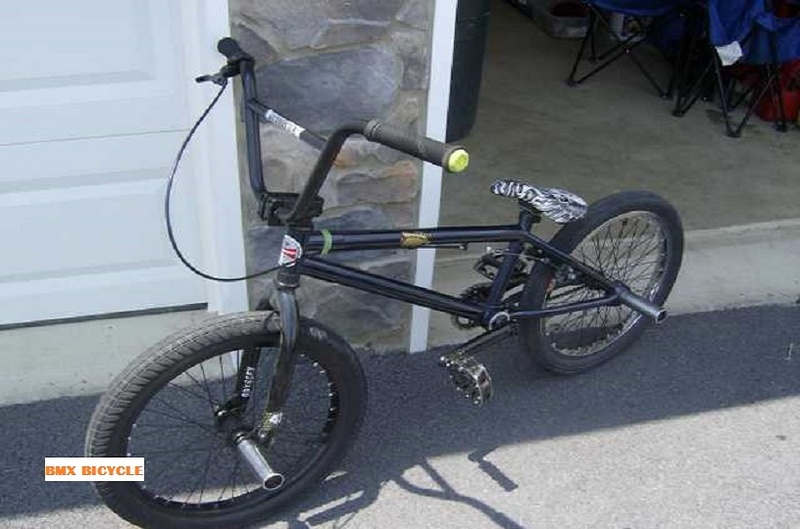 If you need second hand bicycles Japan like used Japanese folding bicycles, used japan BMX bicycles, used japan city bicycles etc.. then you are at the right place because we are the best used bicycles Japan wholesaler. 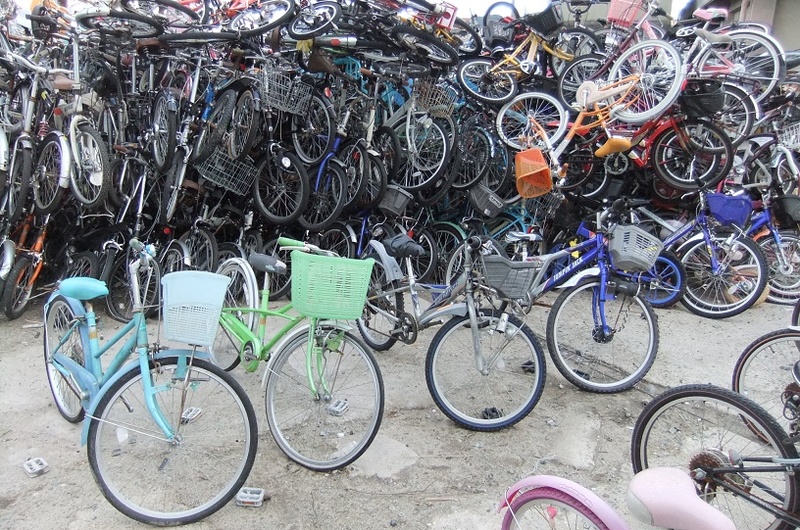 We handles hundreds of consignment of Japanese cheap used bicycles and ship out containers almost every day. 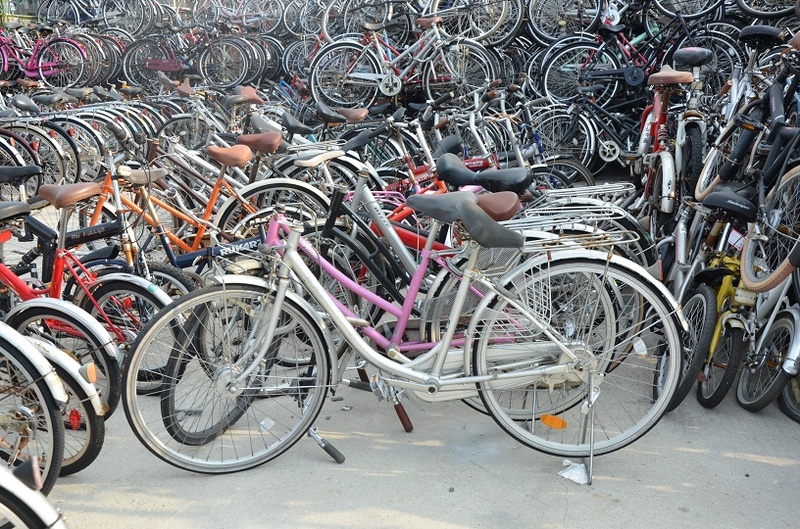 We supply and export japan Used Bicycles for years to many countries all over the world. KOSAN AUTO CO., LTD sales specialists will help you find the best deal for your needs and ship your products to any country in the world at competitive prices. Peru, Tanzania, Kenya, Uganda, Malaysia, Thailand, Cambodia, Vietnam, Philippine, Ghana, Nigeria, Uganda, Zambia, Iraq, Jordan, Dubai, Pakistan, sri Lanka, New-Zealand, Bolivia, Australia, Turkmenistan, Ukraine, Greece, Albania, Sweden and more..
Panasonic, Louise garneau, hummer, bridge stone, Sony, Miyata, Fiji, Shimano, Chevrolet, Gari Fischer, Scott, GT, trek, muddy fox, Merida, spalding, mongoose, Peugeot, Shwin, giant, precision, and more.. Contact us now for any combination you want us to load for you used bicycles Japan, below are the most wanted combinations just click the link below to find out.